Looks like you’ll have fun! I would love more suggestions ! Just tell us who you are! Sorry, we are closed today! 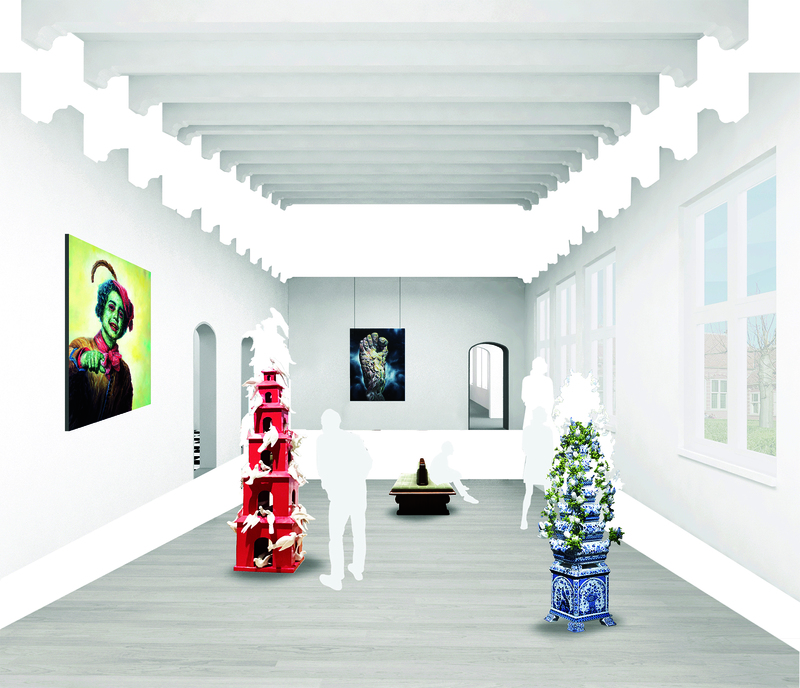 The new Frans Hals Museum is one museum at two locations (named Hof and Hal) offering an exhibition program in three ‘flavours’: old art, contemporary art and ‘fusion’: a cocktail of the two. In terms of content, we are ready for the future, but to make our accommodations future-proof as well, a physical facelift is inescapable. 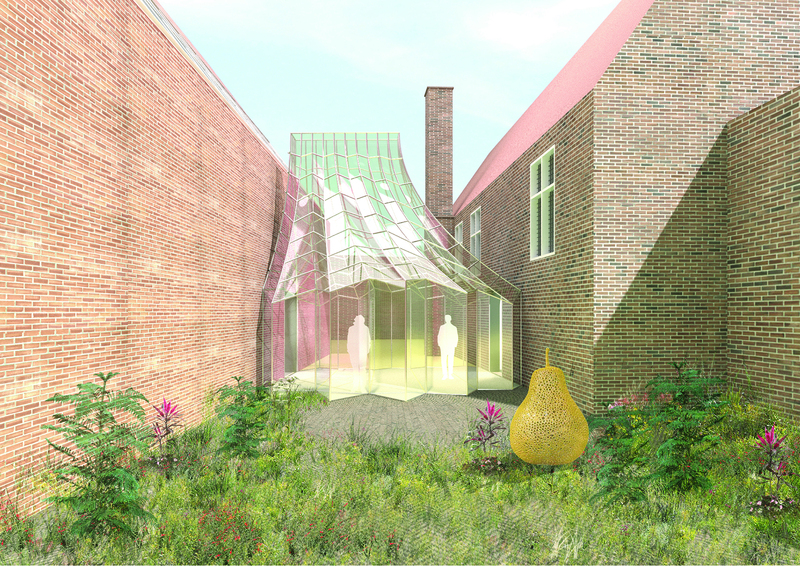 The designs for this renovation are on display in a small exhibition in Hof. The plans have been developed in collaboration with the Haarlem-New York-based architectural firm SO – IL. The starting point is a museum of and for the city: low-threshold, optimally visible, hospitable and sustainable. After the renovation we offer a spacious, inviting entrance, a shop and a café at both locations, educational zones for families, comfortable public facilities, a free art salon in the Hal building, an attractive garden and outdoor space, a roof terrace with phenomenal views, fully air-conditioned climate-controlled exhibition rooms in architecturally historic surroundings, future-proof for the coming decades. 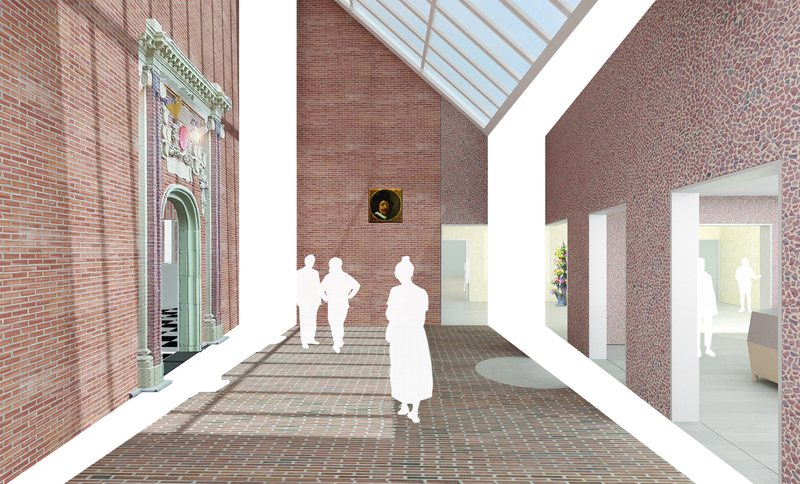 The makeover of the Frans Hals Museum is made possible by the BankGiro Loterij.